The first tournament of the World Series "Ethnosport Challenge"
May 1 in Luzhniki Stadium the first tournament of the World Series of "Ethnosport Challenge" took place in the framework of the Moscow Festival of Ethnosport "Russian Games", at which over two hundred participants from 15 regions of Russia gathered. 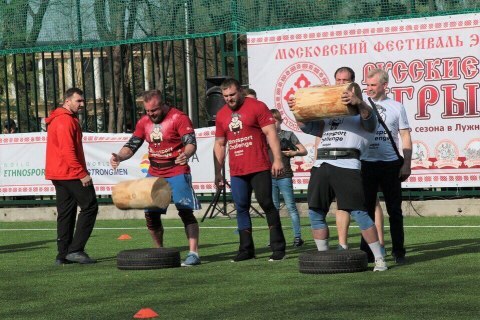 The World Series of tournaments "Ethnosport Challenge" opened with the national tournament "Moscow vs Russia" with competitions of strongmen and the Russian traditional wrestling za-vorotok. 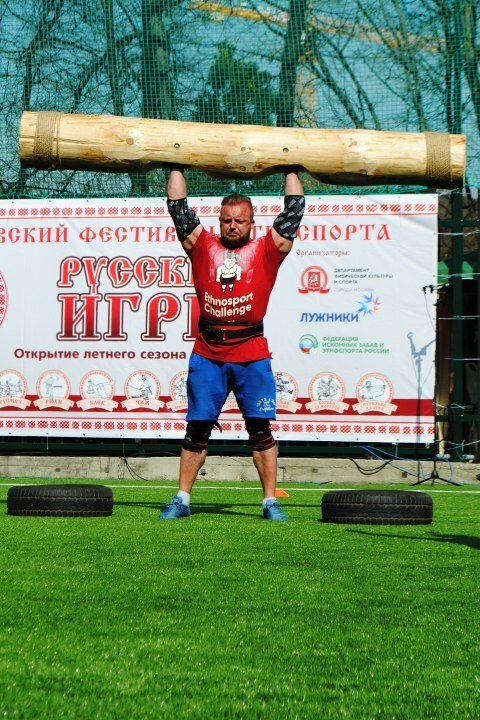 In the competitions of the strongmen met the teams of Moscow and Russia, each of which consisted of eight participants. 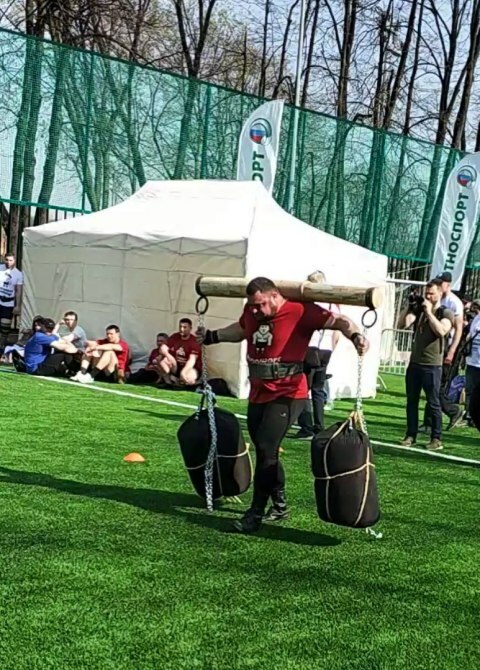 The strengths competed in lifting a log weighing 120 kg, running with a yoke with a load of 240 kg, running with a bag weighing 120 kg, holding a log weighing 26 kg. Because of the competition in the exercises, the Moscow team won the victory. The strongest of the athletes were Maxim Gametsky (Moscow), Boris Kurbatsky (Russia, Vladimir), Yuri Kuzmin (Russia, Nizhny Novgorod), Andrei Polyakov (Russia, Orel), Ruslan Pustovoy), Artem Kabanov (Moscow) and Vladimir Bulgakov (Russia, Kursk). 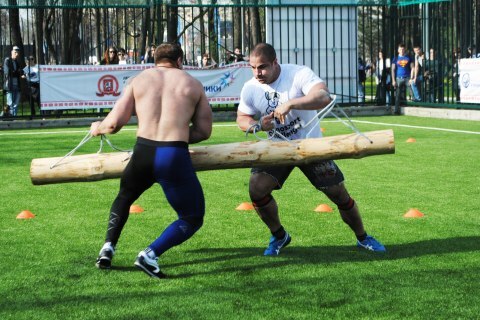 The strongmen in the tournament was determined in a competition to drive out of the circle a log. 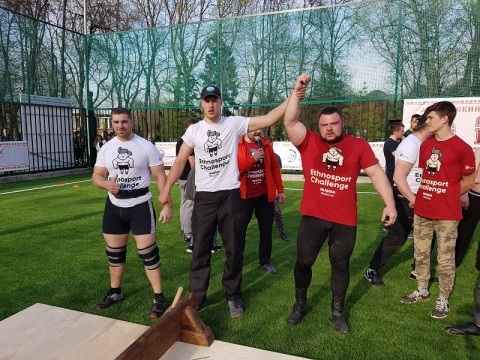 Artyom Kabanov (Moscow) defeated Vladimir Bulgakov (Russia, Kursk) and awarded the title of the Strongman of Russia in the ethnosport-strongman category. 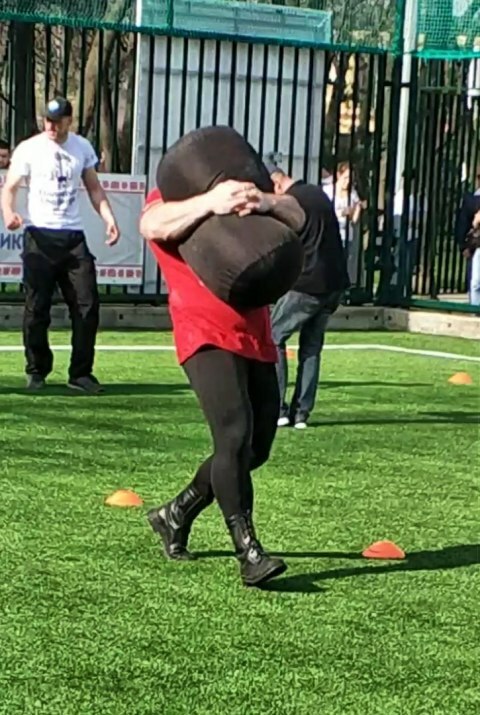 Competition for wrestling (ethnosport wrestling) took place in the style of the Russian traditional wrestling za-vorotok. A distinctive feature of this fight is the capture of the opponent's jacket behind the collar, which cannot dismissed until the end of the bout. Competitions have collected beginners and eminent wrestlers. Among the latter, the winners of the wrestling tournaments of the Russian Games project took part in the competition: Alexander Samsonov (Tambov), Denis Kruchinin (Moscow), Yuri Sidorov (Moscow) and Sergey Gorchakov (Tver). More than three dozens of participants competed on the field from different regions of the country. The competition went through the system to challenge up to two wins. That is, the wrestlers’ instigators chose their own opponent from the competitors, and in order to go to the next round of the competition, it was necessary to win in two battles. The winner of the tournament and the best fighter was Sergei Grechko from the city of Orel. 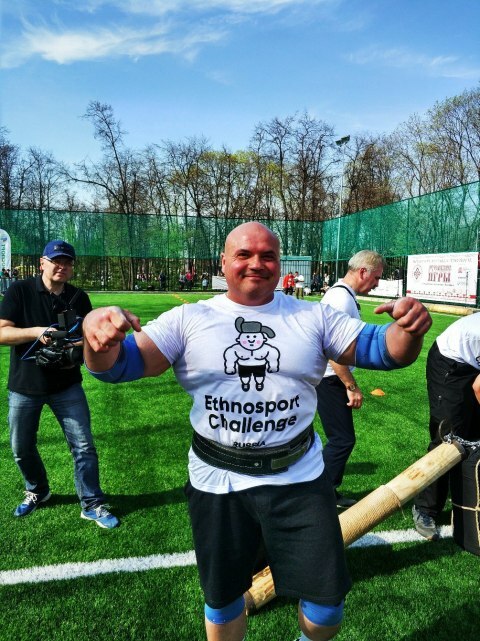 Winners and the best participants of the tournament will invited by the Ethnosport World Society and the World Strongman Federation to participate in the World Series tournaments "Ethnosport Challenge". The program of the festival "Russian Games" included competitions on Russian ethnosport and competitions in native Russian games. Competitions for Russian ethnosport took place in the disciplines: Russian, lapta, archery on grandmothers, Russian dance. 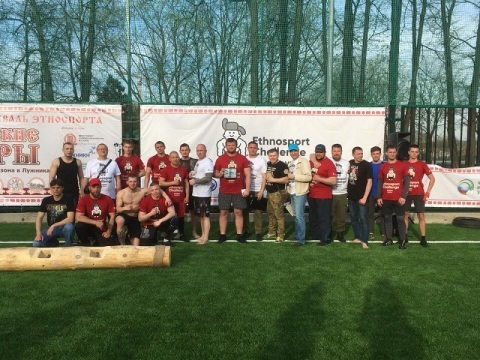 The big stir and attention of spectators attracted by the tournament on the power game rusmyach, in which 15 teams from Moscow, Moscow region, Orel region and Tambov region took part. The best wrestlers of the team of the Russian State University of Physical Culture, Sports, Youth and Tourism, who in a stubborn struggle overcame the team "Ramenskoye wrestlers" Interregional Federation of Kila. In the competition for Lapta the best was the team "Laptyata" from St. Petersburg. In archery by grandmother among the participants under 18 years old, Alexey Tsaryov, the second Vsevolod Yankovsky, was the best. In the seniors, Yevgeny Latyshev defeated in the competition, and the second became Vasilisa Shchukin. At the end of the festival, there were competitions in Russian dance in female and male categories. Among the best men was recognized Dmitry Semin (Moscow), who in the final exciting duel won from Anton Bezlutsky (Krasnogorsk). Among the women, Daria Ratnikova (Moscow) won, and the second was Elena Kameneva (Veliky Novgorod). 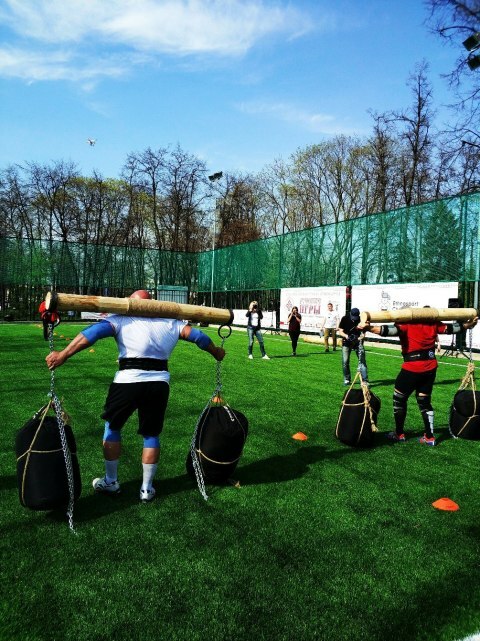 In addition to competitions in ethnosport on the top ten sites, the guests of the festival presented with original games, restored by enthusiasts of ethnosport in an authentic form. There are many hooking, playing balls, various variants of game fights, children's playful kuragod, etc. A lot of interest caused by circular and rack swings of "Zakrutiha". At the end of the festival, a wall-to-wall fistfight fought without blows to the head, which gathered more than 50 people and a dancing kuragod from the "Play City" team, which continued until dark. 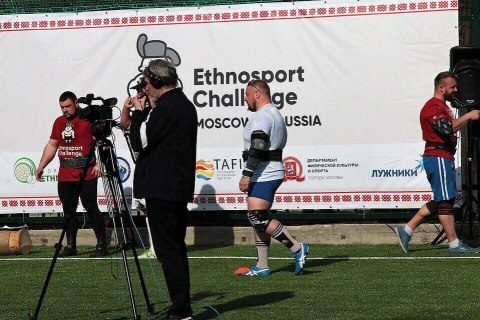 For the first time the ethnosport tournament was filmed by a multi-camera television system, the video of the first tournament will be open posted on the "Ethnosport TV" in Yuotube. 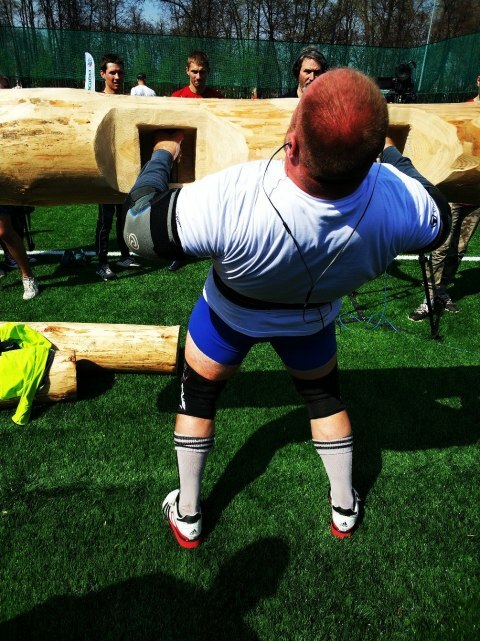 Organizers: Ethnosport World Society, World Strongmen Federation, Moscomsport, Luzhniki, supported by TAFISA.